Pre-loading steel survey (HRC, WRC, P&O, R-BARS, BILLETS, etc.). 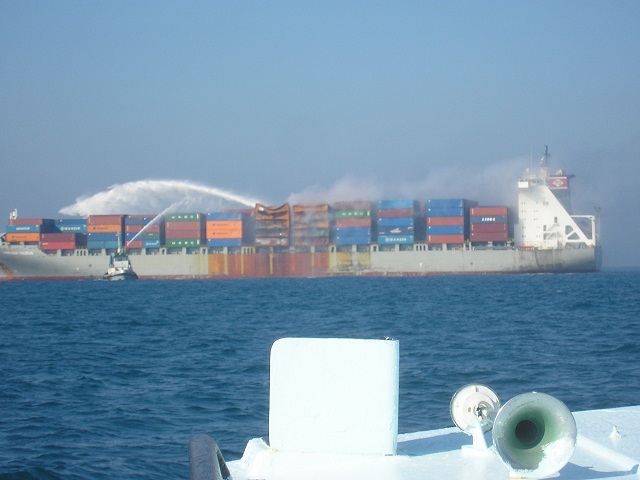 Follow up, Supervise and ensure safe discharging / loading of DRI (Direct Reduced Iron). Heavy lift & project cargo surveys. 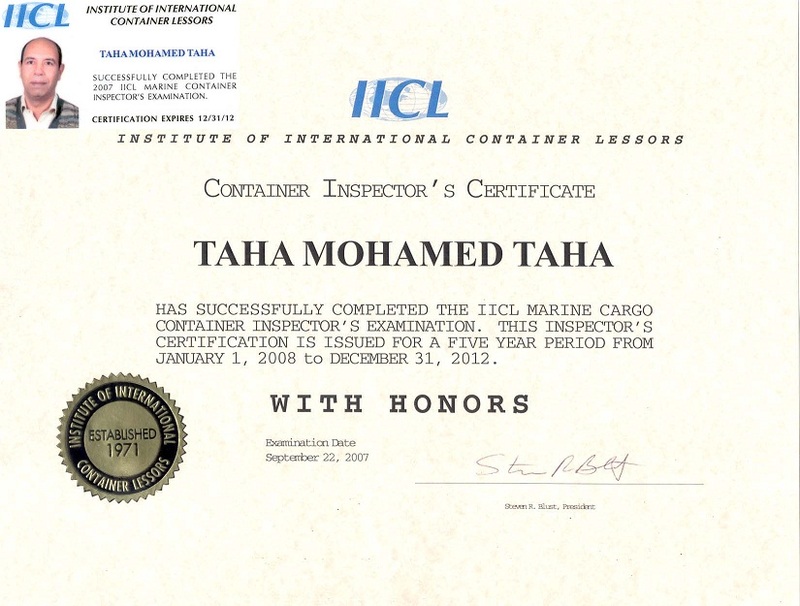 Sealing and Unsealing of cargo holds and issue relevant certificates.